A cancellation (or cancel for short) is a postal marking applied on a postage stamp or postal stationery to deface the stamp and prevent its re-use. Cancellations may significantly affect the value of the stamps. 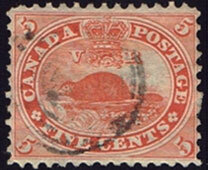 Many stamps are rarer, and consequently much more expensive, in unused condition. Some stamp collectors are interested in the cancellations themselves, on or off cover, of a particular country or issue, or collect a specific type of cancellation. There is an exception. 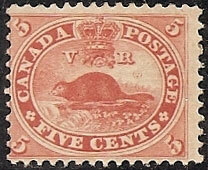 Some stamps are issued pre-cancelled with a printed or stamped cancellation and do not need to have a cancellation added. These stamps are still recognized as unused or mint if the gum is still on it. Cancellations designs vary.